An antique chronometer is a specific type of mechanical timepiece tested and certified to meet precision standards. 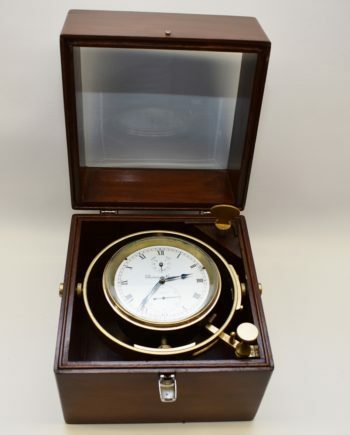 A timekeeper is used for marine navigation. They usually house in timber cases. These antiques make us appreciate the effort made by others that we are enjoying now. Holding a piece from the past which has exchanged so many hands and is still in good working condition from the concept it is made of. Jeremy Thacker, an English clockmaker made the first vacuum sealed clock and called it a chronometer in the 18th century. With no air friction, this clock was extremely accurate compared to other clocks. Chronometer comes in a variety of models depending on the year of manufacture and the maker. Here are some models of this clock. 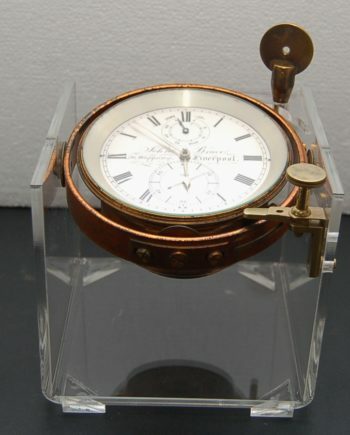 •	Eight-Day Chronometer – Antique marine chronometer with the rare and desirable feature of running for eight days. It is an excellent timekeeper. It is enclosed in a hardwood box with a distinctive interior. 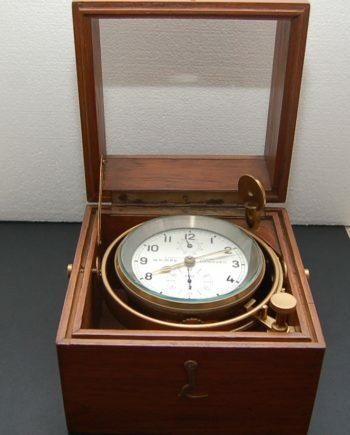 •	Early English Chronometer – It is a pocket clock, contained in a brass bound mahogany box. It has a brass holder for the winding key from early innovations. 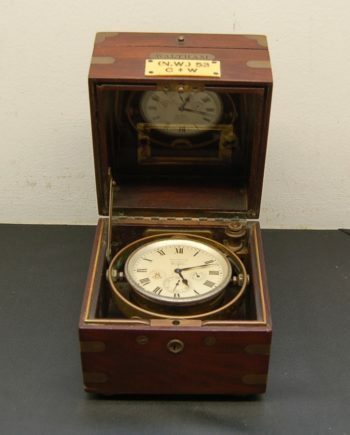 •	Chronometer Watch – enclosed in a mahogany box and the middle section with a wood lid cover. •	Zenith Chronometer- Designed by Zenith makers, the dial has bold Arabic numerals enclosed in a three-tier mahogany box. •	Torpedo Boat Chronometer Watch – A rare antique piece made by a Swiss firm. It is a pocket watch. It is enclosed in a protective casing with original leather straps. •	Marine Chronometer – It is a precise and accurate time standard and can be used to determine longitudes necessary for navigation. 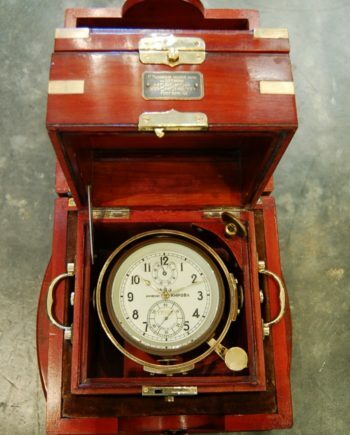 Modern day marine chronometers, however, are made with quartz clocks which are corrected regularly by GPS. We have various antique chronometers for sale ranging with the different years they were made and even from different manufacturers. We can always source these clocks for you in case they are not in our store. We are located in Perth, Australia. But we deliver nationally and internationally, in places such as Argentina, Fiji, Denmark, UK, and the USA.